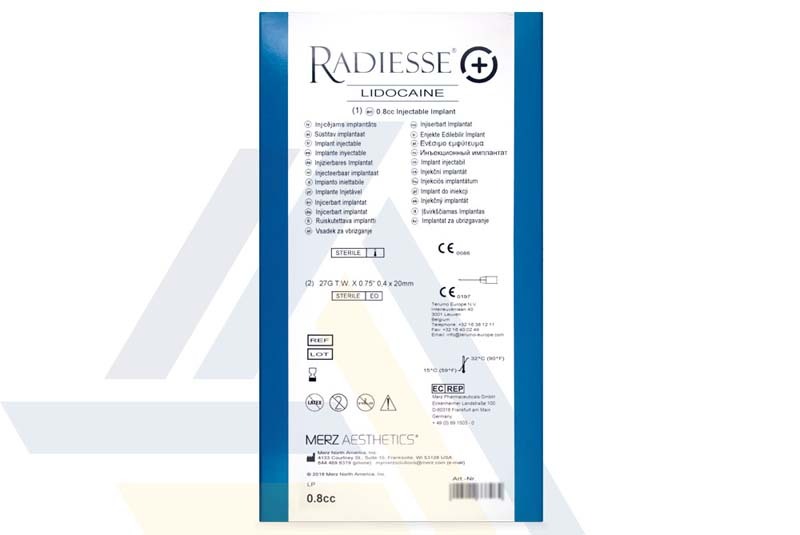 Order Radiesse® (+) 0.8ml with Lidocaine from Ace Medical Wholesale. 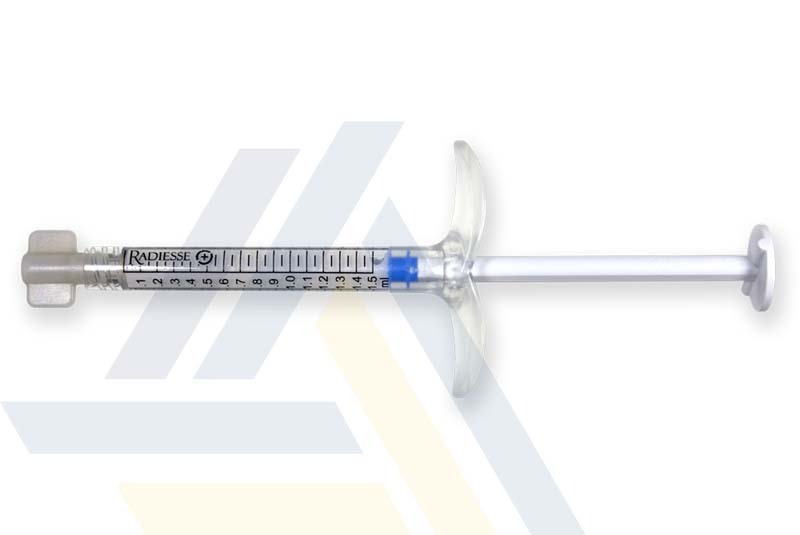 Using calcium hydroxylapatite microspheres suspended in a gel, this dermal filler helps provide a scaffold for collagen growth. 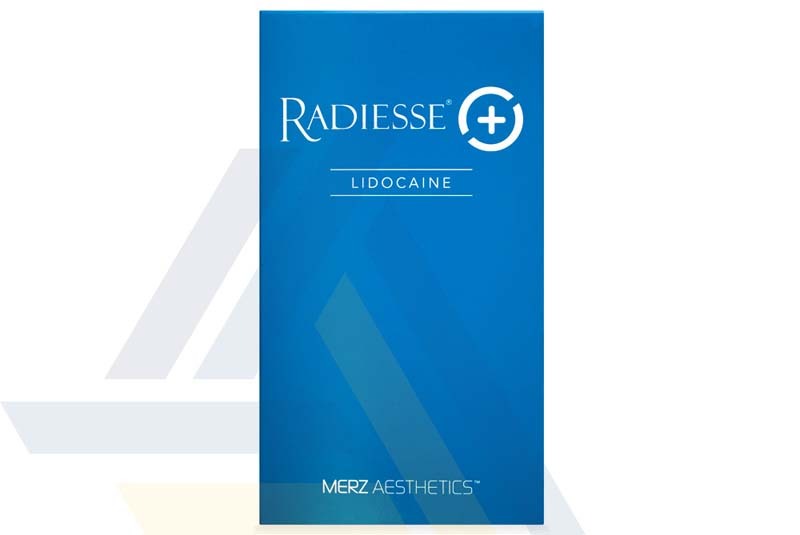 This can restore volume to cheeks, contour areas such as the jaw, or correct wrinkles such as nasolabial folds and marionette lines. 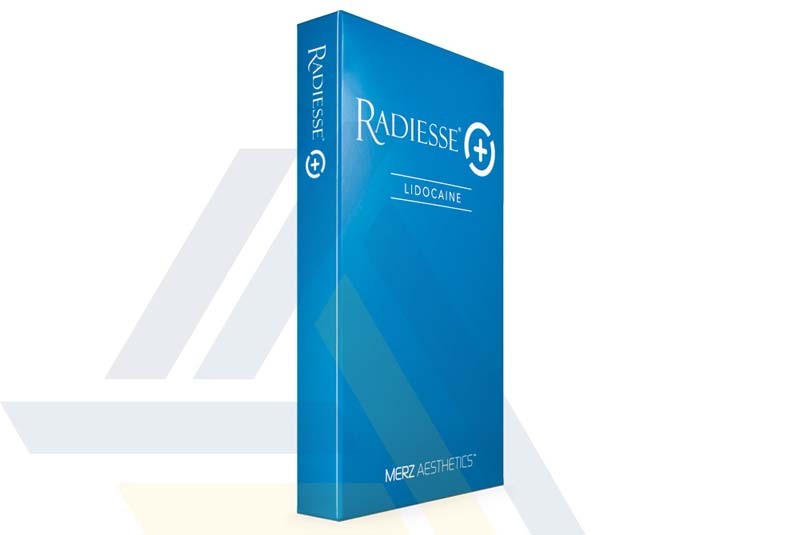 Results of a Radiesse® (+) 0.8ml with Lidocaine treatment usually last about eighteen months.